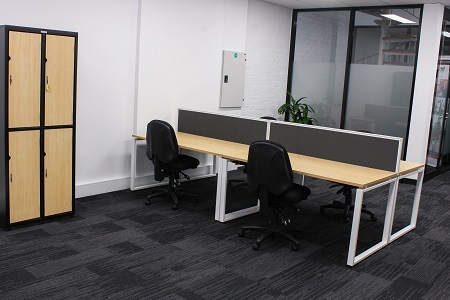 TheWay Point is a coworking community hub for Christian ministries and businesses in Adelaide, providing a wide range of work spaces and office facilities. 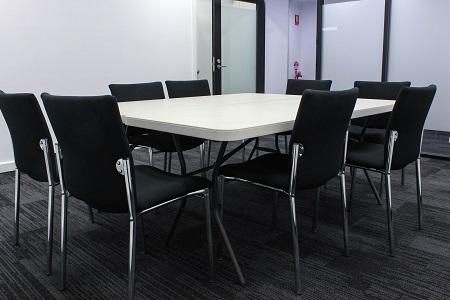 TheWay Point has the ideal space for your next meeting. 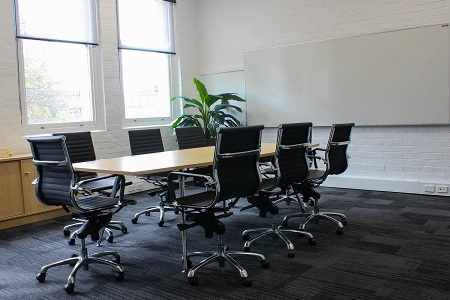 Located close to public transport, street parking and Adelaide Central Market makes it perfect for individuals and groups looking for a working space in the heart of Adelaide. 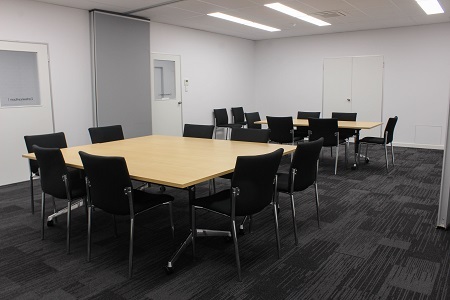 If you’re after professional rooms for seminars, conferences or training days, we have a space to suit your need. For booking and availability information, please phone us on (08) 8179 0300 or drop us a line via the contact form. What hire option are you interested in? Click on an image for more information. If you know what you’re after, click the button below to submit your booking. To support training and networking for Christian organisations, pastors and church leaders. To encourage collaboration and communication between Christian organisations, pastors and church leaders. To provide a great base for tenants to grow and develop their ministries. Occasional use is free for Christian ministries and those affiliated with a tenant in the building (ie. CMS volunteer). Regular use: $10 per hour for Christian ministry, $20 per hour for commercial. For a personalised quote and further information on hire rates, please enquire. 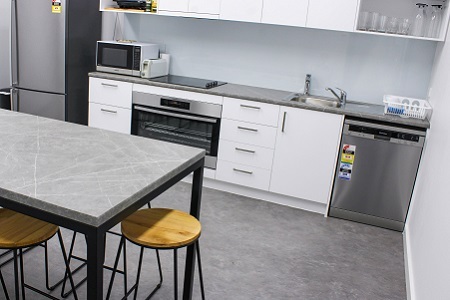 For individuals or groups regularly using a space, rates will be reviewed within the first month of use. Disabled access available. Please contact the office during business hours for more information. please enquire via phone or use our contact form.